Working in collaboration with an independent science group, which includes representatives from Northern Ireland Environment Agency, Queen’s University Belfast and the Sea Mammal Research Unit, it was determined that the SeaGen will have no major impact on marine life, despite its massive turbines. 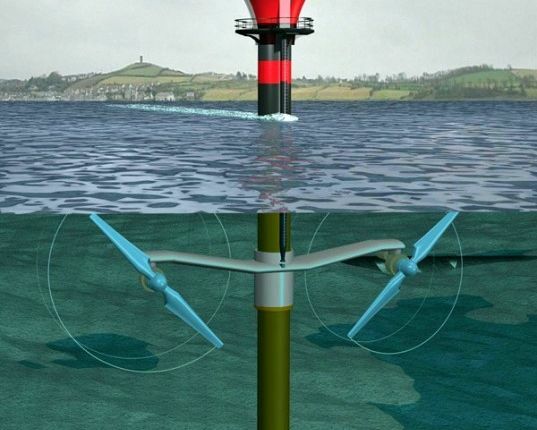 The SeaGen works by rotating its blades as the tides pass through them, and this even increases the speed of the water flowing through the turbine 10 fold. The turbine mouth is protected to keep fish from also flying through. Despite the 1.2 MW turbine operating in Northern Ireland’s Strangford Lough since 2008, it is only now that the SeaGen has got the environmental seal of approval despite having had no significant effect on the local environment thus far. In the report, it was noted that the local seal and porpoise population regarded the turbine with “no concern” and they generally avoided it. “This is the most comprehensive study of the environmental impact of marine energy devices undertaken anywhere in the world,” says David Erwin, the chair of the SeaGen Scientific Group. Frank Fortune, technical director at Royal Haskoning, concurred saying that the findings indicate that SeaGen will be able to continue to operate with no significant impacts on the local marine environment. When you place something as large and complex as a tidal generator on the sea floor, there are always concerns about how it will affect the local ecosystem. 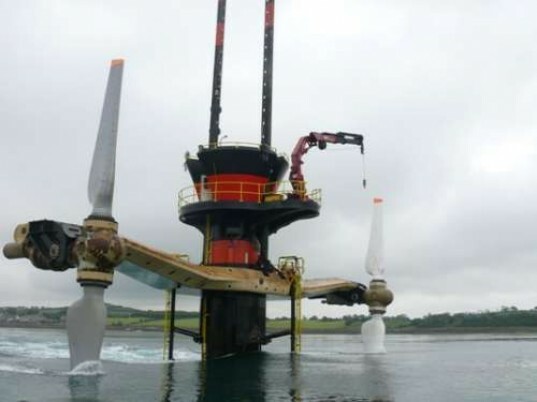 This is what has been worrying environmentalists and the team at Marine Current Turbines -- the creators of the SeaGen tidal turbine. However, this week, environmental consultancy Royal Haskoning officially gave the turbine the green light (pun intended).